Hogan, Brock, Taker, the WWE Network and WrestleMania season is in full force! Mascara De Fuego: Great emotional moment, every time I think back to this match I think of HBK standing in the middle of the ring saying thank you to the crowd. A moment that was built over TWO YEARS something unheard of from the WWE! Great Puma: This is one of my favorite WrestleMania endings in recent history. As soon as the ref counted to three, I immediately missed Shawn Michaels. It meant the ending of an era of one of the greatest pro wrestlers of all time. As much as wrestling is a work, this moment was all real and Shawn Michaels’ heartfelt gestures at the end of the match put this moment over the top. Mascara De Fuego: Without question the beginning of what the WWE would call the “attitude era”. Stone Cold brought the WWE into the forefront of the industry once again and it all started here. The addition of Mike Tyson did wonders for the WWE and no moment captured this than Tyson taking off his DX shirt and knocking out HBK. 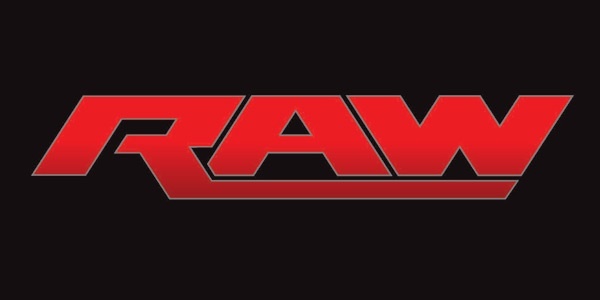 Now as a pro wrestling fan it was not my personal favorite to see that but I knew it was right for the business. Great Puma: This was Stone Cold barely reaching his peak. 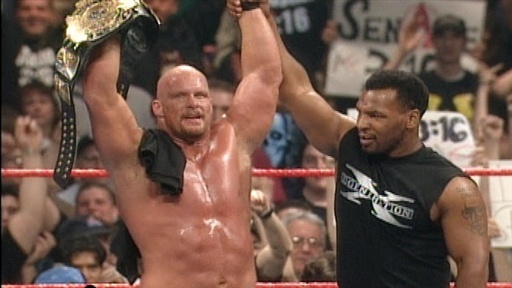 Stone Cold pinning HBK, followed by Mike Tyson’s knockout punch, catapulted the WWE into the second golden age of pro wrestling since the late 80’s. It was a great moment for wrestling fans who couldn’t be more happier to see Stone Cold finally get what he deserved.